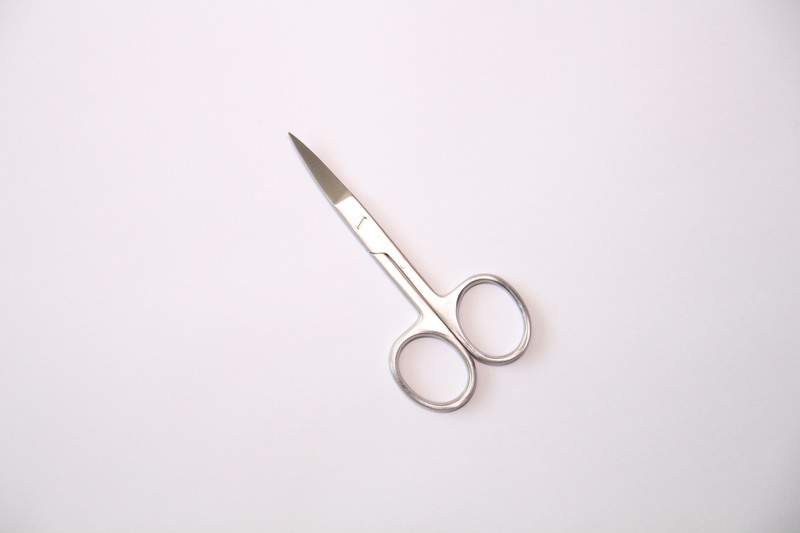 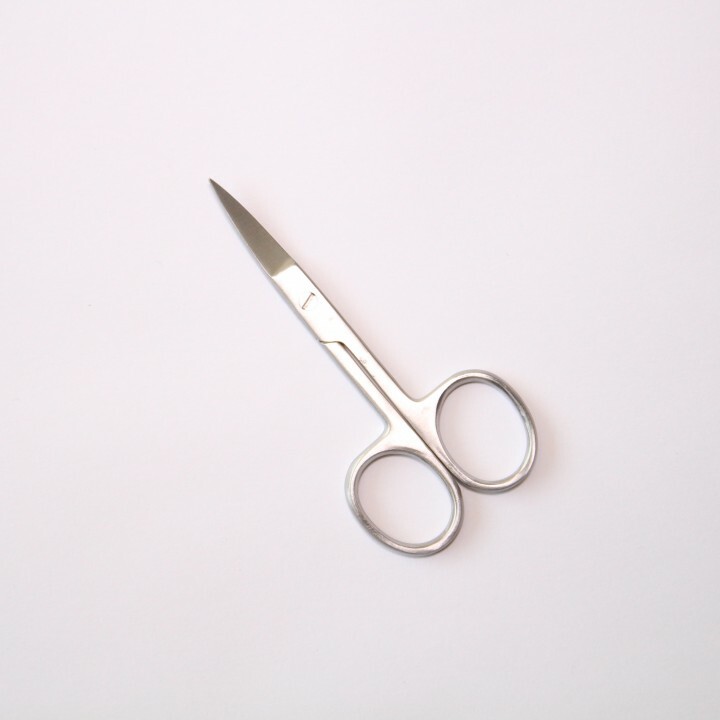 Luxury Looks curved scissors are made from surgical grade stainless steel with an excellent finish. 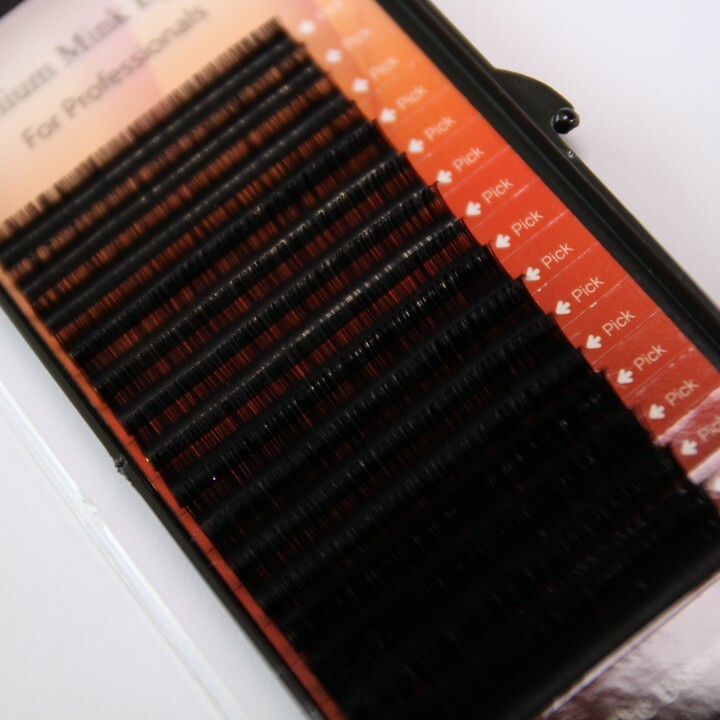 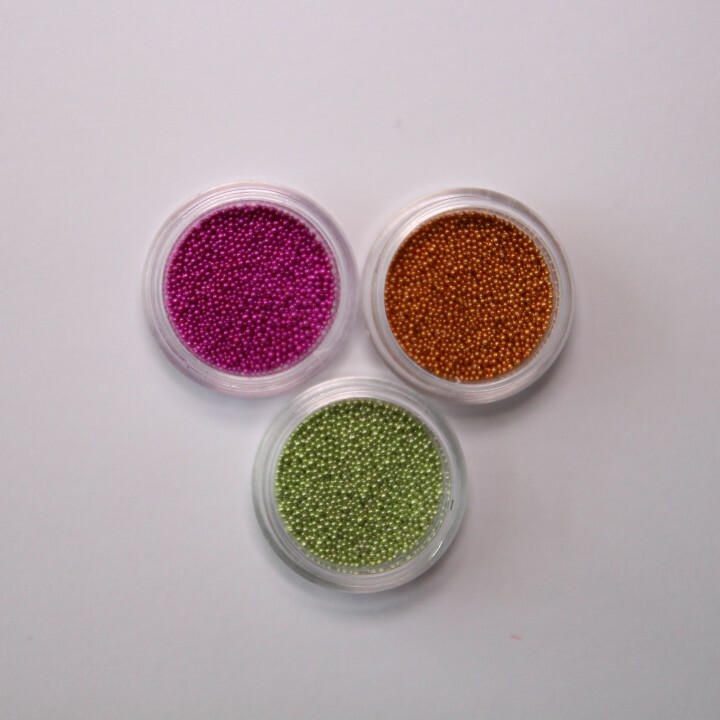 Many uses in both eyelash extensions and brows and nails. 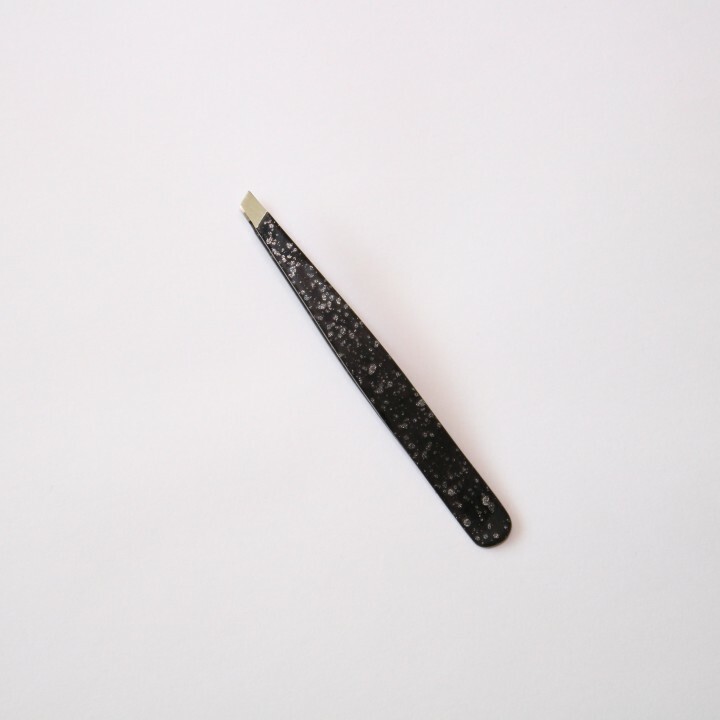 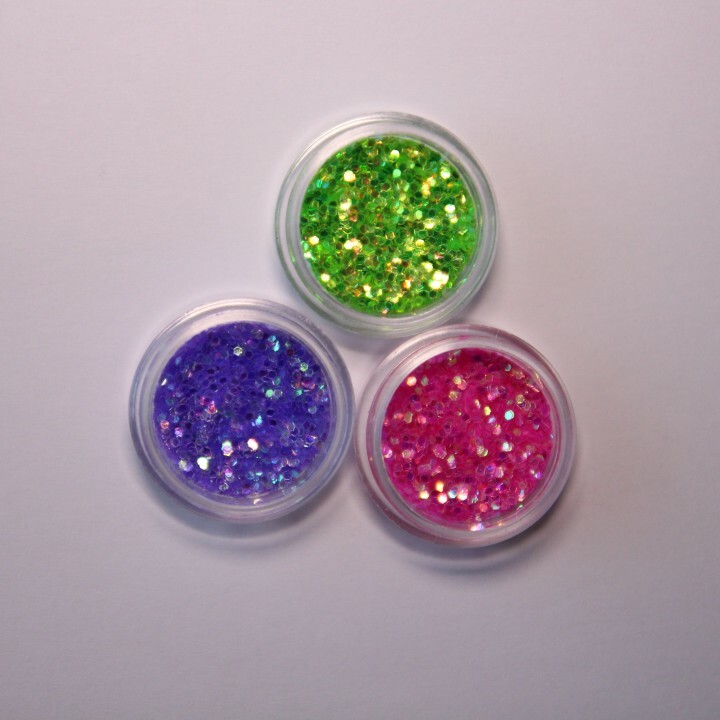 Categories: Nail Art, Tools & Accessories, SALE, Tweezers & Tools.